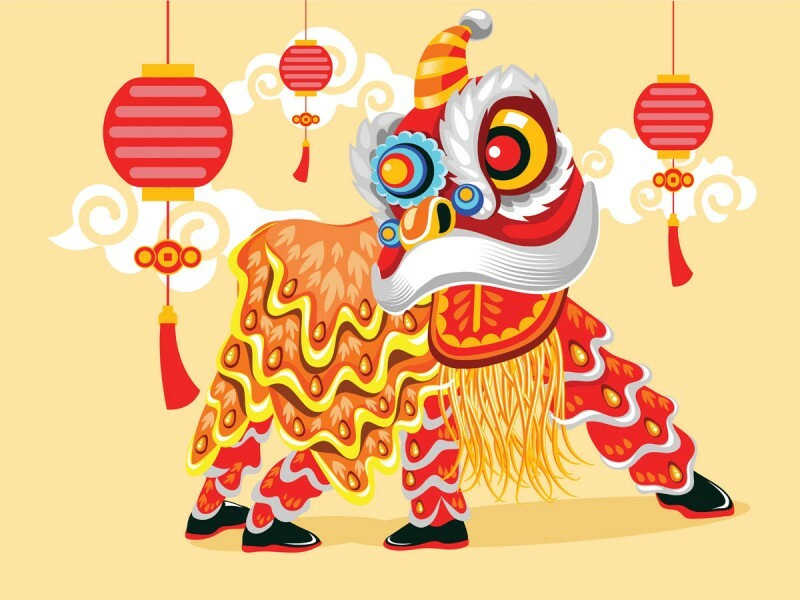 Lion Dance you don’t want to miss! 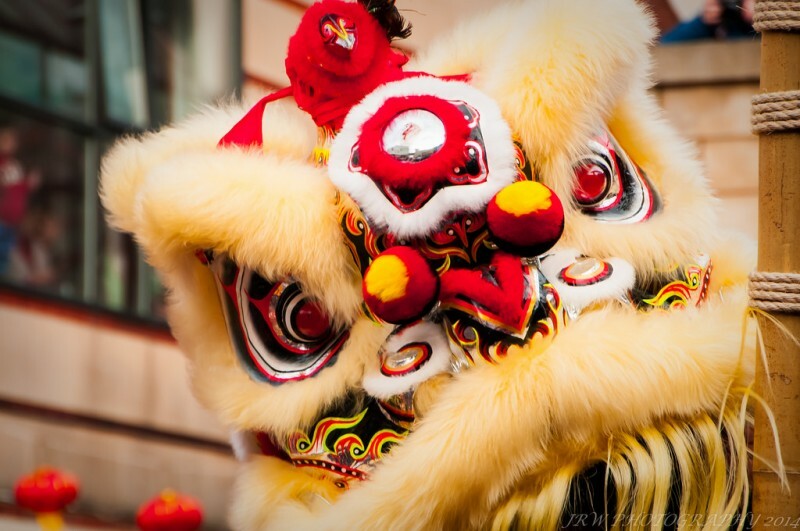 Enjoy a succulent dinner banquet watching the Lion dancing to the beat of the gong and drums. Book your table on 9439 8786 now.